The 17 Important Life Lessons From The Princess Bride are so true (lol). 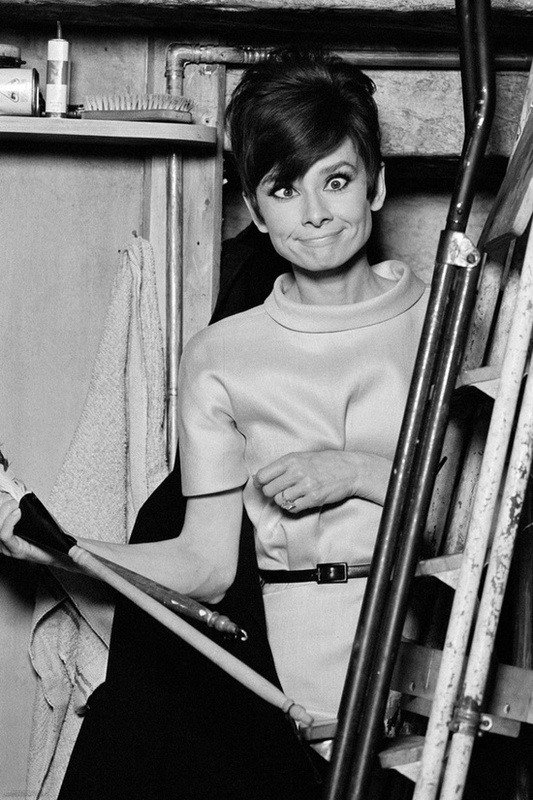 I love this picture of Audrey Hepburn (its also from one of my favorite movies, How To Steal A Million). This mint purse from ModCloth is so pretty. 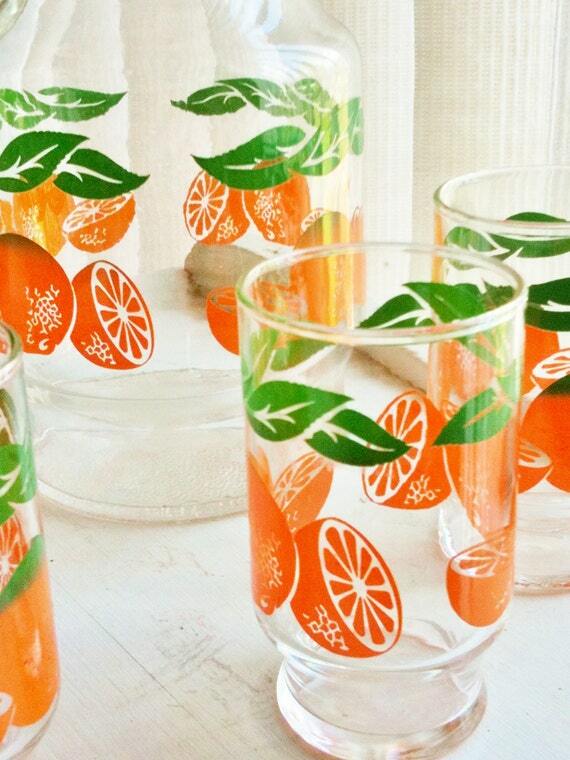 I love this matching orange juice glasses set. 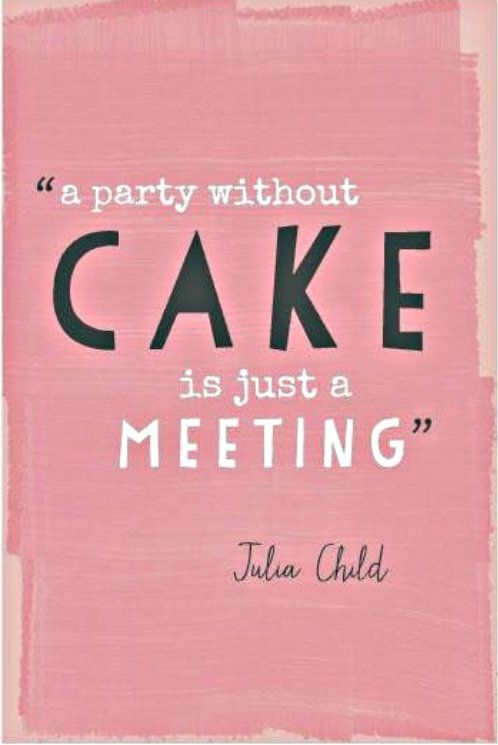 So what have you been loving this week? oo..I love that mint purse!! Definitely checking it out.